Absorption of alcohol into a person’s body occurs through a process known as diffusion. Alcohol need not be digested by the body. Alcohol undergoes no chemical change in the body; rather, it is gradually absorbed into the blood, while it passes through the body’s digestive system. The quantity of alcohol present in the blood can then be measured. That measurement is usually expressed as a percentage by weight of a given volume of blood. Most commonly, the percentage is expressed as weight per unit volume or grams per 100 milliliters. Therefore, if a test of 100 millimeters of blood yields 10 grams of alcohol, the blood alcohol content is 0.10%.The rate of absorption depends on numerous factors, including the amount of food the person has in his stomach. See Defending Drinking Drivers, John A. Taratino, Second Edition, Volume 1, Chanpter 2 Chemical Evidence. A number of scientists who have conducted studies of breath-alcohol analysis have concurred with Dr. Hiastala in concluding that breathalyzer accuracy is inherently unreliable. Thus, for example, a recent study determined that breath readings vary at least 15 percent from actual blood alcohol levels. (Simpson, Accuracy and Precision of Breath-Alcohol Measurements for a Random Subject in the Postabsorptive State, 33(2) Clinical Chemistry 261 (1987)). Furthermore, at least 23 percent of all individuals tested will have breath results in excess of true blood-alcohol levels. The author concluded that, "[g]iven the choice, it would seem that if a conclusion is to be made about the BAC of a random subject, especially when the conclusion can have serious consequences, it would be far preferable to make it on the basis of a direct [blood] measurement..."
4. An appropriate control test accompanying every subject test. Whether acceptably accurate or not, breath analysis in DUI investigations is the most convenient and economical method for the police, and the most convenient and least embarrassing or painful for the arrestee. 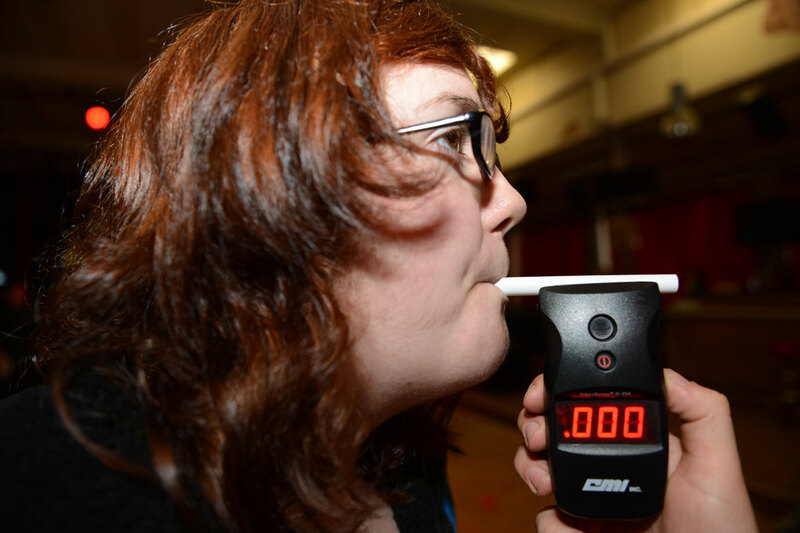 As a result, the Ohio DUI attorney will probably encounter some sort of breath analyzing instrument in 70 to 80 percent of his drunk driving cases.There are a number of different breath analyzing machines in use today. The most commonly encountered of these in DUI cases is the Intoxilyzer Model 5000, of which there are now a number of different versions. The second machine most commonly encountered by today's Ohio DUI lawyer is the BAC DataMaster, followed by the Intoximeter EC/IR and the Draeger Alcotest 7110 and portable 7410. Each of these machines utilizes its own mechanism for analyzing the alcoholic content of exhaled vapor. 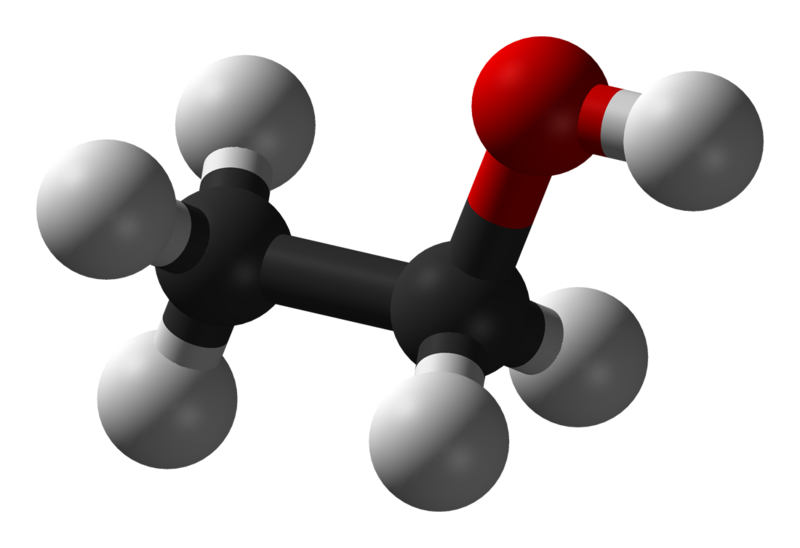 With the exception of the Breathalyzer, however, all use a common method: infrared spectroscopic analysis (the Breathalyzer employs the "wet chemical" technique). These machines operate on the principal that alcohol vapor captured in a chamber will absorb light waves of a certain frequency when beamed through it. The more alcohol present in the chamber (i.e., the higher the percentage of alcohol in the breath sample), the more light is absorbed. In theory, then, determining the alcohol concentration of the sample is simply a matter of measuring the amount of light that reaches a receptor at the other end of the chamber; the more light, the lower the alcohol content in the breath. A computer then translates the figure into blood-alcohol concentration, using the blood-breath partition ratio. In approaching a DUI case involving a breath analysis, the Ohio DUI defense attorney should be aware that there are a large number of potential problems, both theoretical and operational. There exists a broad range of factors that can render any result of blood-alcohol analysis - breath, blood, or urine unreliable. As seen in the following subsections, additional problems unique to breath analysis add to this unreliability. State v. Yeaples (3rd Dist. Jan. 20, 2009), 180 Ohio App. 3d 720, 2009-Ohio-184 – State did not demonstrate substantial compliance with requirement of refrigeration of instrument-check solution for breath test instrument when the solution was not in use. State v. Staley (Franklin Municipal Court, Dec. 6, 2006), 141 Ohio App. 40, 2006-Ohio-7274 – Permit issued by Ohio Department of Health (ODH) authorizing operation of standard evidentiary breath-testing device also authorized transportation of transportable breath-testing device made by the same company; although devices were scientifically different machines were operationally the same. R.C. 3701.143; OAC 3701-53-02. State v. Ferrato (11 Dist., June 23, 2006), 167 Ohio App.3d 136, 2006-Ohio-3219) – State substantially complied with requirements for breath-alcohol testing, despite expired certification for simulator used for testing breath-alcohol-measuring device. State v. Mayl (2005) 106 Ohio St. 3d 207 – When results of blood-alcohol tests are challenged in an aggravated-vehicular homicide prosecution that depends upon proof of an R.C. 4511.19(A) violation, the state must show substantial compliance with R.C. 4511.19(D)(1) and OAC 3701-53 before the test results are admissible. State v. Skimmerhorn (1st Dist., Aug. 19, 2005), 162 Ohio App. 3d 762, 2005-Ohio-4300 – Certified copy of certified copy of calibration-solution certificate was inadmissible under rules of evidence.